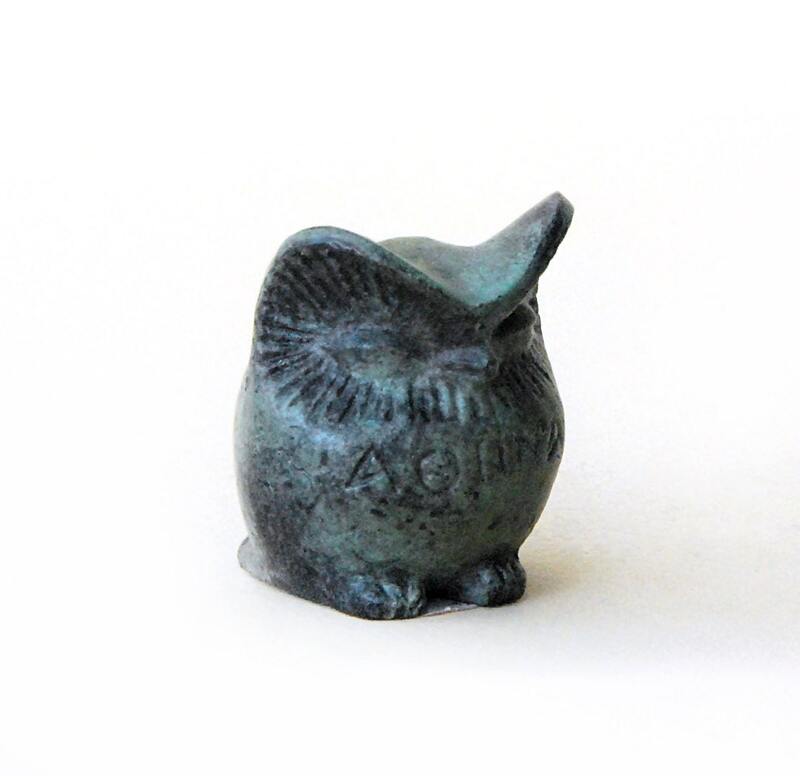 Bronze Sculpture Miniature Owl, Greek Metal Art Sculpture, Museum Quality Art, Greek Art, Goddess Athena Symbol, Bird of Wisdom, Metal Bird. 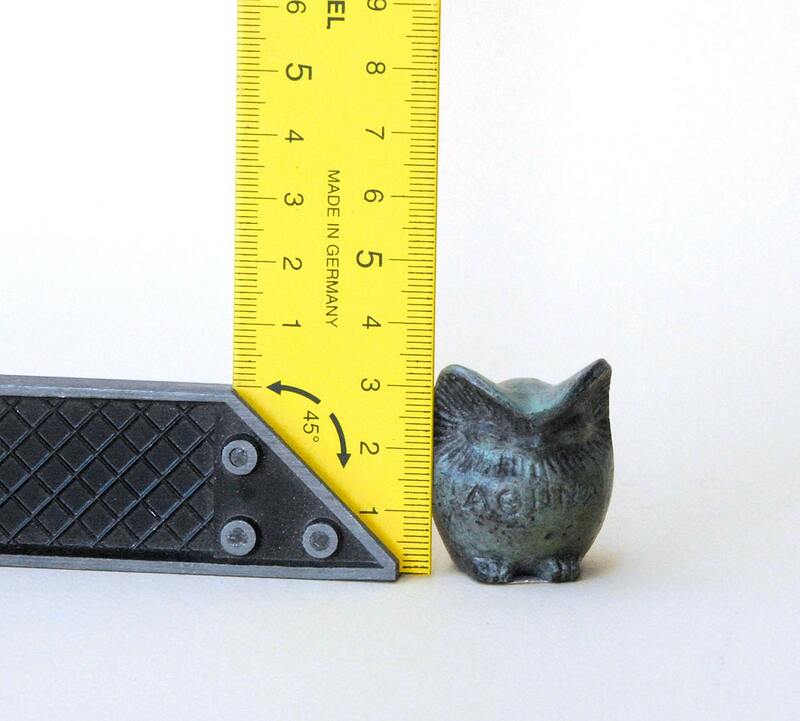 Owl height: 1.4 inches / 35.5 mm approx. 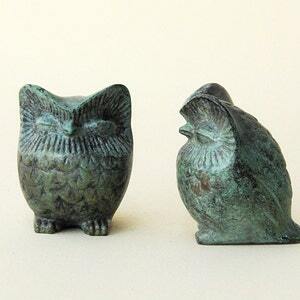 Owl width: 1.17 inches / 29.8 mm approx. 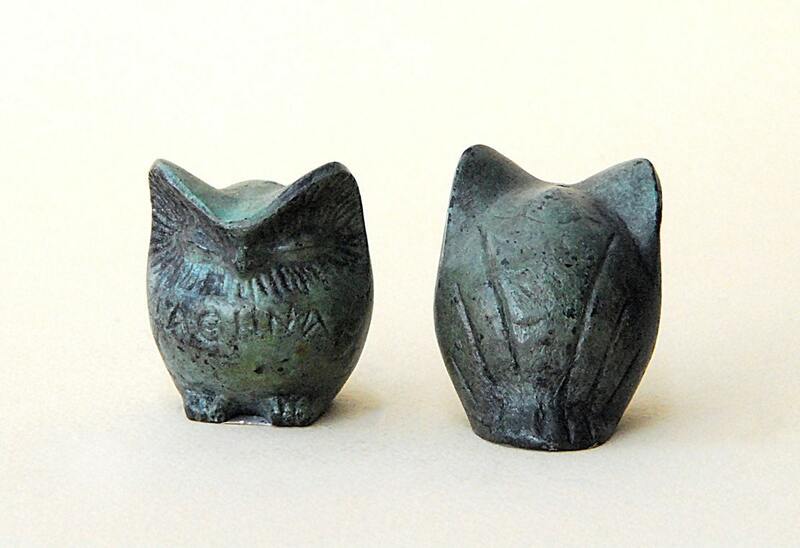 Owl weight: 138 gr approx. 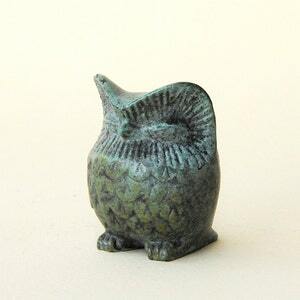 This is the 7th owl I have purchased from this shop and as always it is beautiful and shipped quickly and securely. Thanks! 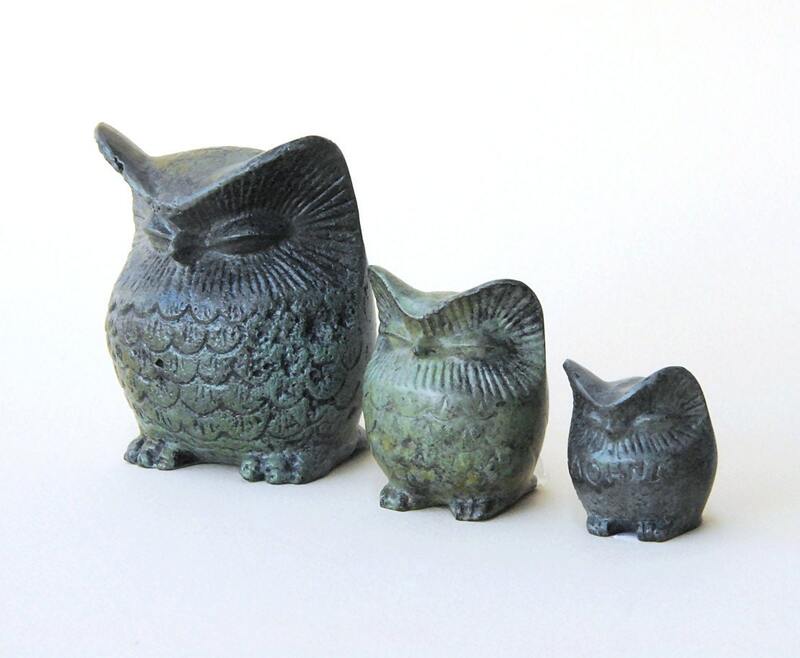 Very cute miniature owls. 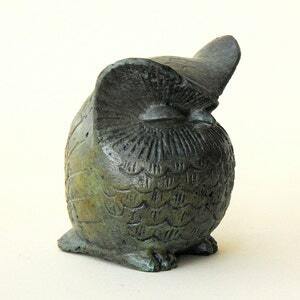 Happy with purchase! 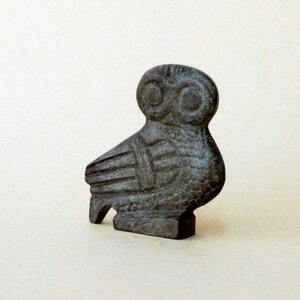 I bought this miniature bronze owl as a gift for my husband on his birthday - and also a remembrance of his dear late mother who collected sculptures of owls. He was surprised, touched, and pleased. 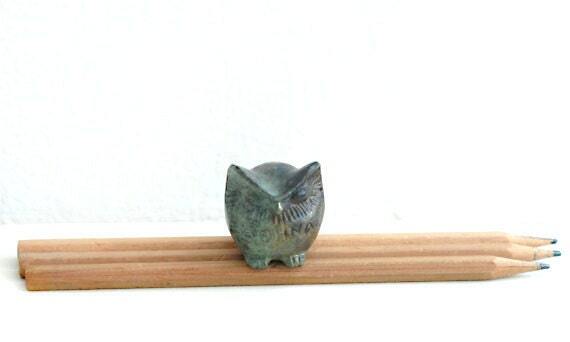 The owl is more beautiful than it was in the photo. Very satisfied with this item and the delivery experience! !